We will have 2-pack and 3-pack gift sets available this Saturday at Old Town Farmer’s Market! Buy holiday gifts early for that foodie you know. 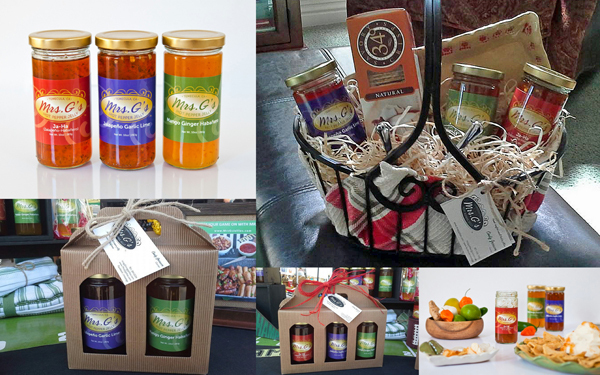 A handcrafted, gourmet local Temecula product, a gift pack from Mrs. G’s Hot Pepper Jellies is a perfect choice for corporate gifting. Contact us for more information!